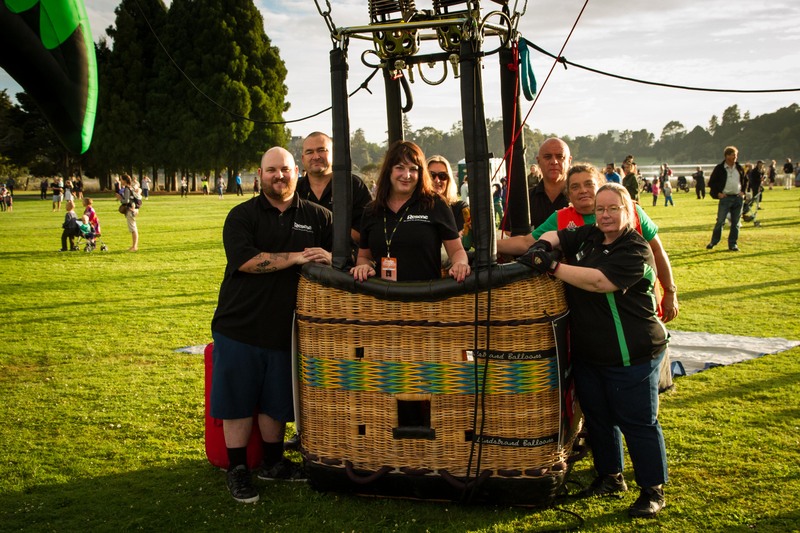 The Balloons over Waikato Trust extends a warm welcome to balloonists from both New Zealand and around the world to participate in the next Balloons over Waikato Festival for 2019. Dates are 19- 23 March 2019. Once again the home base for the event will be the fabulous inner city location of Innes Common at Hamilton Lake, only five minutes drive from your high quality accommodation. We have a supportive air traffic control team, excellent landowner relations and a welcoming, friendly local population. Flight paths take you over the picturesque Waikato River and lush farmland. An exciting programme of events is planned and a comprehensive hospitality package will be provided for all balloon team members. Registration for New Zealand & Australian Pilots are currently open! Please email jenni@classicevents.co.nz to request a registration form.